On December 16, residents gathered a second time to review a proposed development on Third Avenue and K Street in downtown Chula Vista. Although city staff provided pastries and coffee, the mood of the crowd was not good. 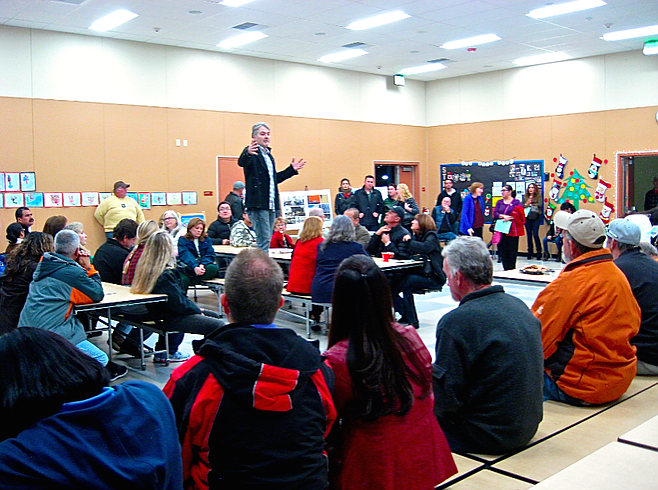 Many people objected to the meeting format as well as to the project. 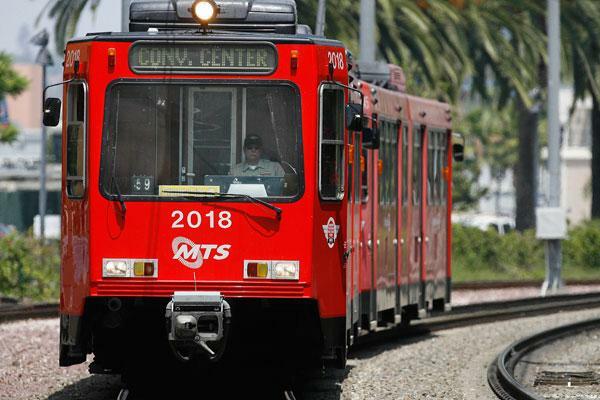 Chula Vista Councilman Rudy Ramirez doesn’t have a permanent decision-making role for the Metropolitan Transit System, the public agency that runs public transportation in much of San Diego County.